Mr. Moore sits on the firm's Management and Investment committees providing insight on strategy, management, financial planning, and investments. He works closely with clients to build financial plans and multi-manager multi-asset class portfolios. He has experience in estate, retirement, insurance, tax, charitable, and investment planning. Mr. Moore has responsibility for overseeing the firm's asset allocation and portfolio construction process and works closely with the Client Advisors to structure client portfolios. He also oversees the Investment Research Team and due diligence process across equity, fixed income, hedge fund, private equity, real estate, and venture capital investments. He authors the firm’s annual Market Outlook which provides guidance on market and asset class expectations and is a frequent author of topical white papers. He has had a variety of speaking engagements and is a frequent panelist on asset allocation, alternative investing, and due diligence. He has been interviewed by Bloomberg, The Wall Street Journal, and The New York Times. Mr. Moore joined Massey Quick Simon soon after the firm's inception. He began his career in the financial services industry working for Aon Risk Services as a licensed Property & Casualty insurance producer servicing middle to large market corporations in the Northeast. Mr. Moore is a CERTIFIED FINANCIAL PLANNER™ practitioner and earned an MBA from Columbia Business School where his studies were concentrated in finance and investments. He graduated with a BA from the College of the Holy Cross where he majored in Mathematics and minored in Computer Science. 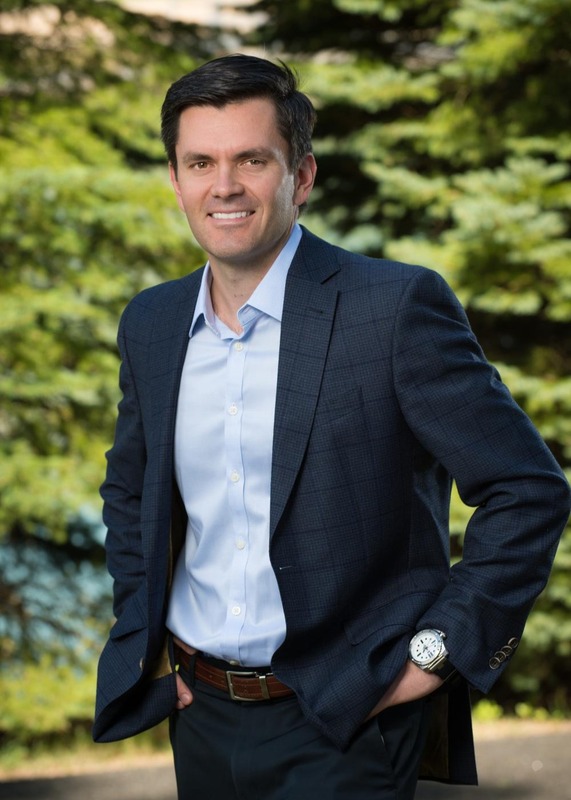 Mr. Moore is an Advisory Board Member for Bow River Capital Partners, a private equity firm based out of Denver, CO. 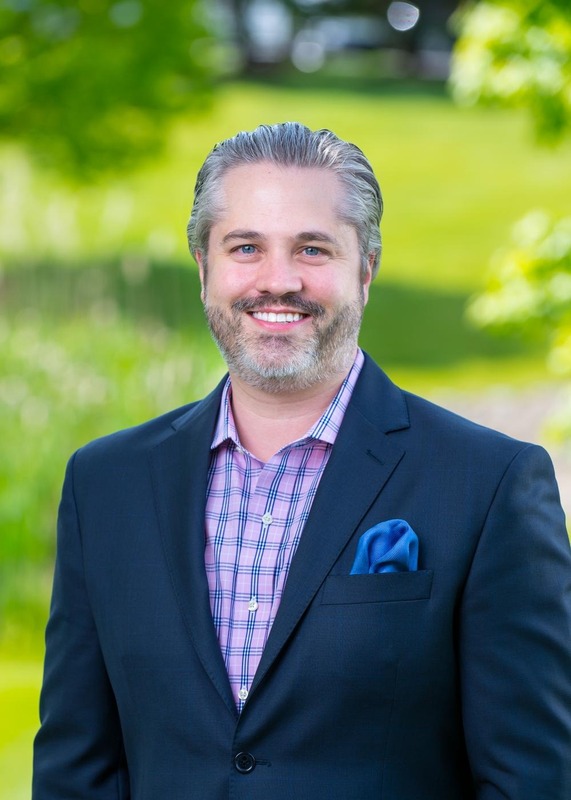 He is a member of the NJ chapter of the Young Presidents’ Organization (YPO). He is actively involved in fundraising and support for the fight against breast cancer through both the Susan G. Komen Foundation and the Avon Walk for Breast Cancer. Mr. Quick co-founded Massey Quick (now Massey Quick Simon) in 2004. He began his career in 1975 as the fourth employee of Quick and Reilly Inc., the first New York Stock Exchange (NYSE) member to offer discount stock brokerage to the investing public. During his 28 years with the firm, he served in many capacities. He was a key member of the management team that built the branch network, started and grew a major clearing firm, acquired and ran a major NASDAQ market making firm, made many acquisitions of NYSE specialist firms and built one of the industry’s first electronic internet trading platforms. Mr. Quick was the company liaison for Quick and Reilly in 1983 when it offered stock to the public and became listed on the NYSE. Mr. Quick completed his tenure as Chairman of Fleet Securities, Inc. in 2003 after Fleet Bank had acquired Quick and Reilly Group, Inc. in 1998. Mr. Quick has served on many industry boards and committees, including the NYSE Hearing Board, the Board of Governors of the Chicago Stock Exchange, the Board of Directors of the Securities Industry Association and District Committee #10 of the NASD. 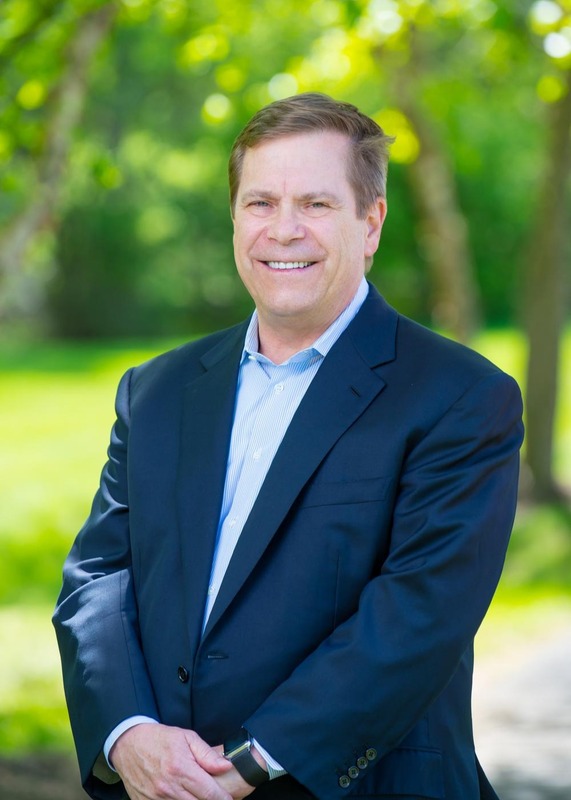 Currently, Mr. Quick is Chairman of the board for Big Brothers Big Sisters of Hudson, Essex & Union Counties, he also serves on the boards of the Bishop's Finance Council for the Diocese of Metuchen and the Finance Council for Our Lady of Perpetual Help. He serves on the Investment Committees for the Diocese of Metuchen, St. Mary's Abbey/Delbarton, and the Franciscan Friars of the Holy Name Province. 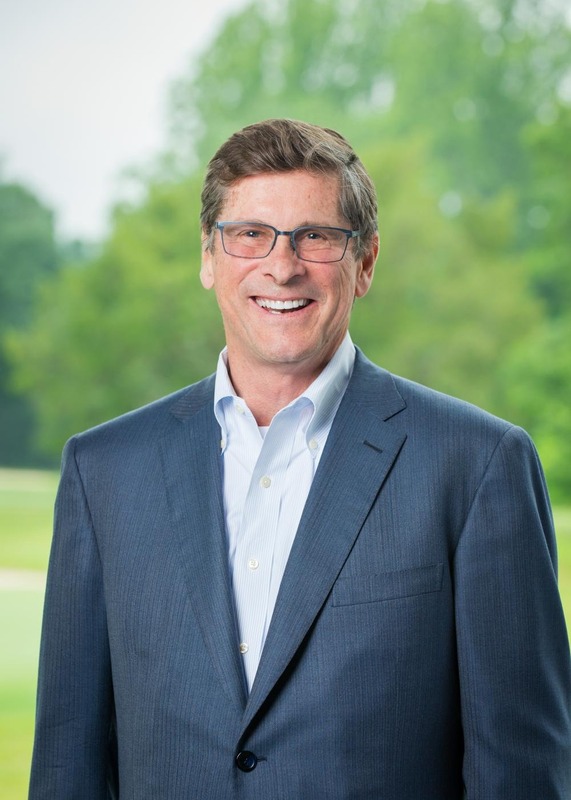 He also served as the Chairman of the Campaign for the Heart at Morristown Memorial Hospital and is a Trustee for the Foundation for Morristown Medical Center. Mr. Quick sits on the Order Friar Minors Finance Committee in Rome, Italy and on the Board of Trustees for St. Bonaventure University and St. Patrick's Cathedral in New York City. Mr. Quick earned a BBA in Finance from St. Bonaventure University, which elected him as a Trustee Emeritus and awarded him an honorary doctorate degree. He is a recipient of the Ellis Island Medal of Honor and the Flame of Charity's Man of the Year award. Connect with Leslie on LinkedIn. Mr. Peter Simon became a partner at Massey Quick Simon in 2017. Prior to that, Peter Simon co-founded William E. Simon & Sons, LLC along with his late father, former Treasury Secretary William E. Simon, and his brother, William E. Simon, Jr., in 1988. He currently serves as Co-Chairman of the Firm and The William E. Simon Foundation. Peter Simon was previously employed by Kidder Peabody in New York City from 1975 – 1988. At Kidder Peabody, he rose to Managing Director in the Convertible Securities Department. During his time at Kidder Peabody, he was part of the Institutional Equity Trading Department specializing in convertible securities. The department established themselves as a leading underwriter and market maker in convertible securities. It also developed one of the first research products focused on converts. Peter Simon earned a BA in Psychology from Lafayette College and also attended NYU’s Graduate School of Business. Currently, Mr. Simon is an emeritus member of the Board of Trustees at Lafayette College. At the University of Rochester, he is an emeritus member of the Executive Advisory Committee at The William E. Simon School of Business. At the present time, he is a member of the Board of Trustees of the Richard Nixon Foundation. He is a member of the Board of Trustees of the Arnold and Mabel Beckman Foundation, a member of the New Vernon Cemetery Association Board of Trustees and a provisional member of the Charles Hayden Foundation. In all of these Board roles, he has been Chair of their Investment Committee. Peter also serves as a Lector at Christ the King Church in New Vernon. Past philanthropic commitments include: an appointed member of the New Jersey State Board of Education, Chairman of the Foundation for Morristown Medical Center, the Alliance for School Choice Board of Trustees, the Gladney Center Board of Trustees, the National Council for Adoption Board of Trustees, and the Peck School Board of Trustees. He was also a past member of the Covenant House New Jersey Board of Directors. Peter Simon and his wife Janet reside in Green Village, New Jersey. They have four grown children. William E. Simon, Jr. became a partner at Massey Quick Simon in 2017. Previously, Mr. Simon was the co-chairman of William E. Simon & Sons, LLC (WESS). The Firm (WESS), which he co-founded in 1988 with his brother and father, former United States Treasury Secretary, William E. Simon, Sr., built a diverse and significant investment portfolio with holdings in real estate, private equity, and fixed-income securities. 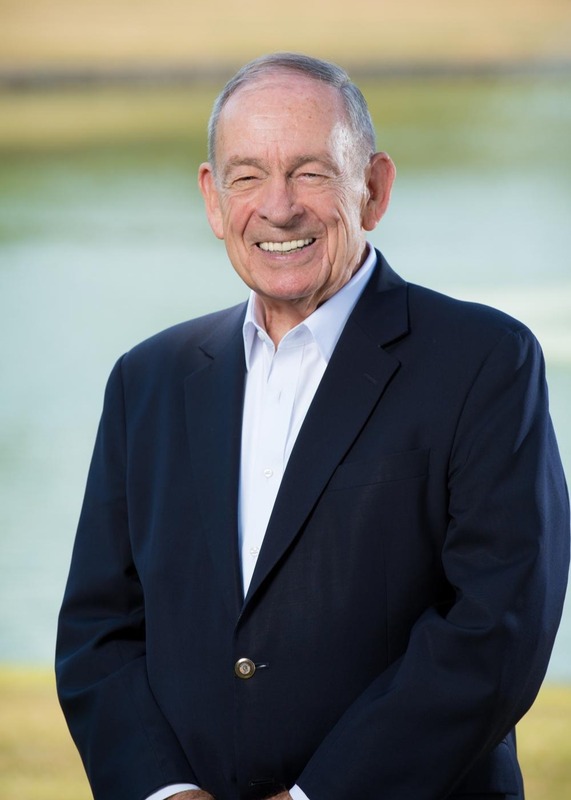 Mr. Simon co-founded a successful municipal bond company in 1990, stemming in part from his previous experience holding senior positions on the municipal securities and foreign exchange desk for Morgan Guaranty Trust Company. Earlier in his career, from 1985 to 1988, Mr. Simon worked in the Southern District of New York as Assistant United States Attorney under then United States Attorney, Rudolph Giuliani. A 1982 Boston College Law School graduate, Mr. Simon earned his bachelor’s degree at Williams College where he serves today as a Lifetime Emeritus Trustee. He currently serves as Co-Chairman of the William E. Simon Foundation and the Cynthia L. and William E. Simon, Jr. Foundation. Through these foundations, Mr. Simon helps needy youngsters in urban areas through faith-based efforts. He and his wife, Cindy, established the Sound Body Sound Mind Foundation, providing state-of-the-art athletic equipment, curriculum, and training for Los Angeles area middle and high schools. The program now impacts more than one hundred thousand students per year. 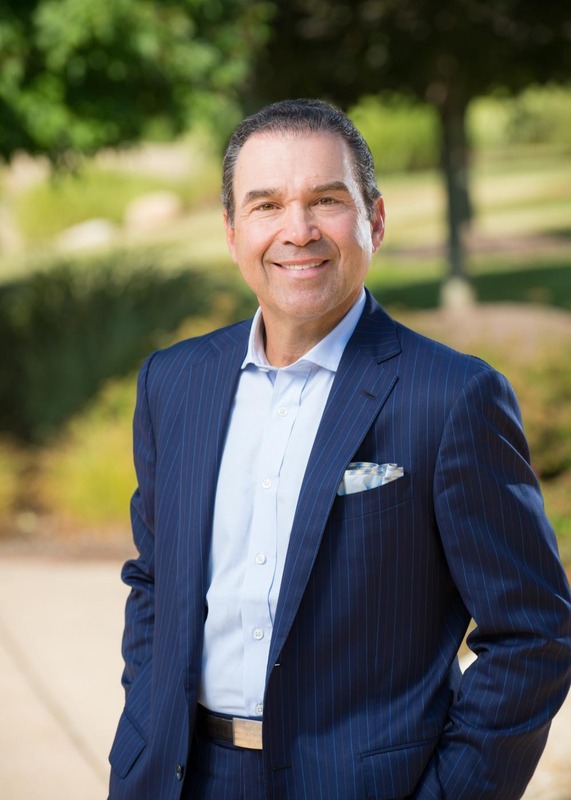 In addition, Mr. Simon serves as Founder and Chairman of the Board for Parish Catalyst as well as the Ronald Reagan UCLA Medical Center Board of Advisors. He is a Trustee on the Boards of St. John's Health Center Foundation in Los Angeles and is also a member on the Board of Directors at Douglas Emmett and Co. and a current member of the Knights of the Sovereign Military Order of Malta and Knight Commander of the Order of St. Gregory. Mr. Simon is an Adjunct Assistant Professor at both the UCLA School of Law, as well as the Undergraduate Department of Economics in the UCLA College of Letters and Sciences. In 2014, the Gabelli Funds named Mr. Simon as the co-recipient of its Graham & Dodd, Murray, Greenwald Prize for Value Investing. In March of 2014, Mr. Simon was honored by the Pacific Research Institute with the Baroness Thatcher Liberty Award, and he has been the recipient of a number of honorary degrees. Mr. Simon was the 2002 Republican Gubernatorial nominee in California where he came within five-points of unseating Gray Davis, despite being outspent three to one. In addition, Mr. Simon also served as Chairman of California and Director of Policy and Speech Writing for the Rudy Giuliani 2008 Presidential Campaign Committee. Connect with William on LinkedIn. Mr. Massey joined his son, Stewart, as a founder of Massey Quick Simon. In 1986, after a 30 year career in the commodity markets, he purchased a minority interest in a money management concern based in Ridgewood, NJ. Under Mr. Massey’s leadership, the firm grew to over $300 million in assets under management. Mr. Massey served as a Lieutenant in the US Navy's Civil Engineer Corps ("Seabees") during the Korean Crisis, and subsequently joined the Rionda Group, an American-based owner of Cuban sugar plantations. After the Castro regime expropriated Rionda's properties, he played a major role in the conversion of Rionda into a world class marketing firm which functioned as both merchant and broker to sugar producing and consuming countries around the world. His principal areas of activity were in Western and Eastern Europe, the Middle East, Africa and the countries comprising the former British Commonwealth. Mr. Massey and his partners constructed one of Wall Street's first leveraged buyouts by purchasing a successor to Rionda, restructuring the company and selling it to an Asian buyer. After the sale, Mr. Massey served as Managing Director of Rionda's European subsidiary for three years. He also served on the Board of Managers of the (then) New York Coffee, Sugar and Cocoa Exchange. Mr. Massey holds a BSME degree from Stevens Institute of Technology and an MBA from New York University School of Business Administration. Mr. Massey was a member of the Board of Trustees of Stevens Institute of Technology for 13 years. Until recently, he served on the Board and Executive Committee of Lasell College in Newton, Massachusetts. His principal area of interest in his board work was monitoring and advising on the schools' endowments through their trustee investment committees. At Lasell, he chaired the investment committee for five years and currently serves on the President’s Advisory Council.